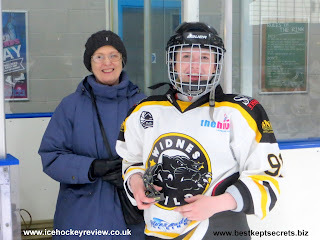 The Widnes Wild women’s team secured second place in the EIHA Women’s Premier League in their first season at this level, despite losing at home to Whitley Squaws 2-3 on Sunday in a hard fought and entertaining game at Silver Blades, Widnes. 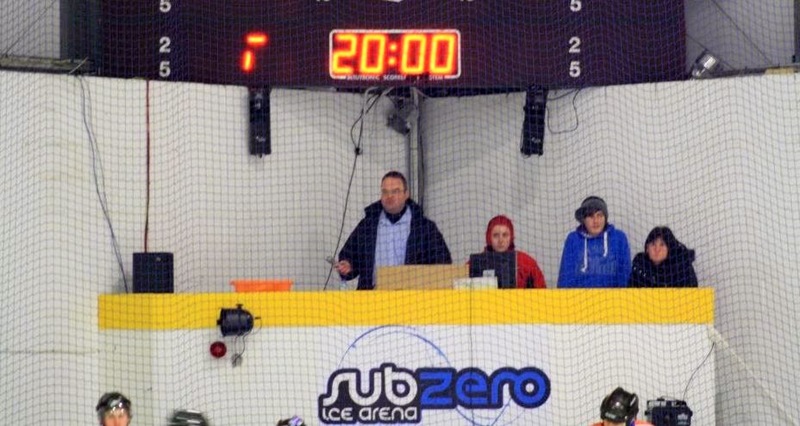 With challengers Milton Keynes Falcons narrowly losing at home to champions Swindon Topcats in their last league game later in the day, it meant that the Wild women couldn’t be caught and that the scoreline in their own game was – luckily - immaterial. With Widnes having won 2-10 away in the North East a few weeks ago, you might have expected this return match to be a largely one-sided affair but that was far from the case. With a few players missing, and some having to play out of their normal positions, the Wild team seemed to missing a certain spark whereas the Squaws looked very well organised and played with determination and spirit throughout the game. 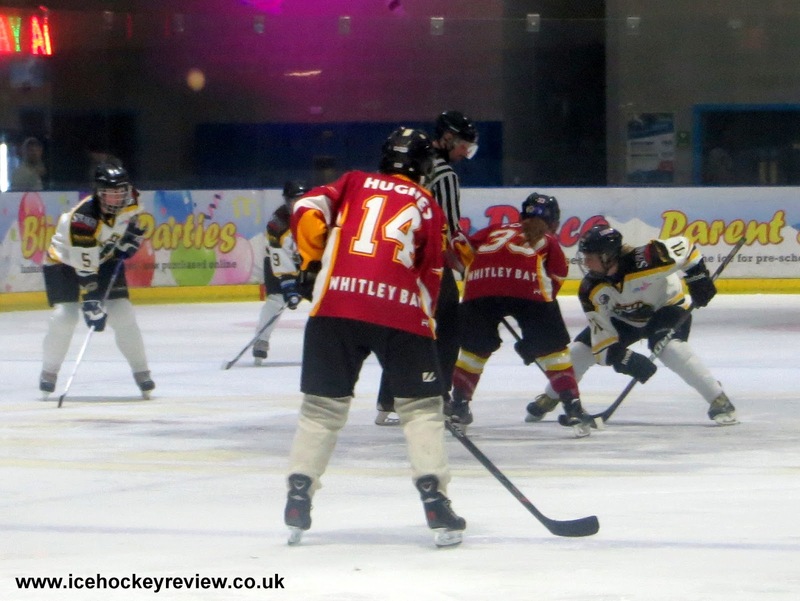 Despite this, the game started very evenly and Whitley opened the scoring at 6.55 when Melissa Gough slotted away a pass from team captain Amy Campbell. The home side rallied from this early set back and got themselves back on level terms with a goal from Leen de Decker on 14.23 (asst Emma Pearson). The score remained level at the first break and Widnes came out all fired up for the second period but were unable to make the most of the pressure that they were putting on the Whitley net. 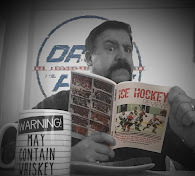 This turned out to be the most penalty-littered of games that we have seen from the Wild women at home this season and it was, unfortunately, the penalty count that led to their downfall on this occasion. Whitley’s second goal of the game (25.58 – Campbell, asst Stephanie Towns) came from a powerplay opportunity, while the Wild were shorthanded from a holding penalty and their third goal (47.50 – Towns, asst Campbell) came on a tripping powerplay. Widnes captain Charlene Chapman battled through to put the Wild women back in the game on 53.50 (asst Catherine Bowen Fell) and, with the pressure that followed, one might have expected a dramatic late equaliser and another 3-3 home draw. But it was not to be. The Squaws upped their game again and defended most resolutely. 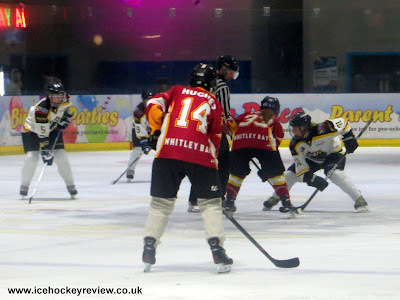 Widnes pulled their netminder for that last 30 seconds or so but were unable to take any advantage from the extra player and Whitley held on to pick up their first away victory since November and only their 4th win of the season overall. 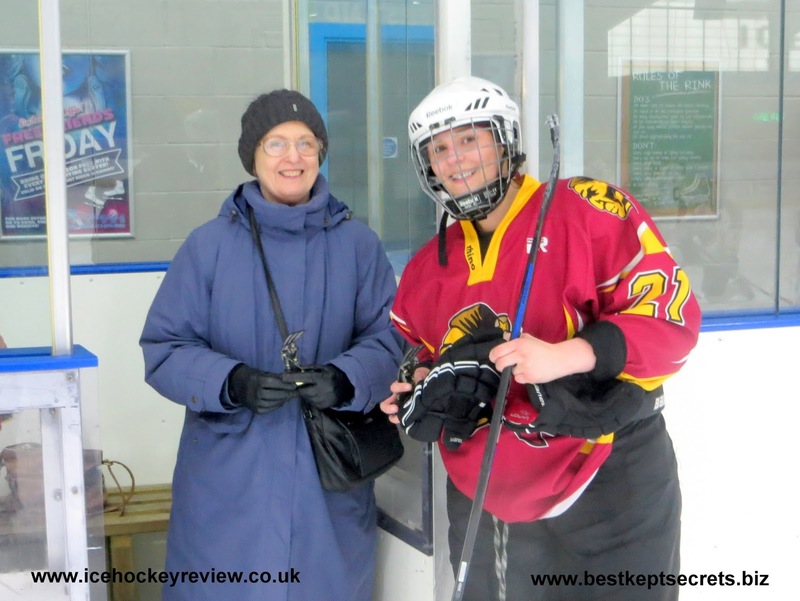 The Squaws are at home next Sunday in their last game of the season – with Chelmsford Cobras the visitors. Whitley are assured a 6th place finish in the WPL irrespective of the result although they will undoubtedly be keen to finish the season on a winning note. 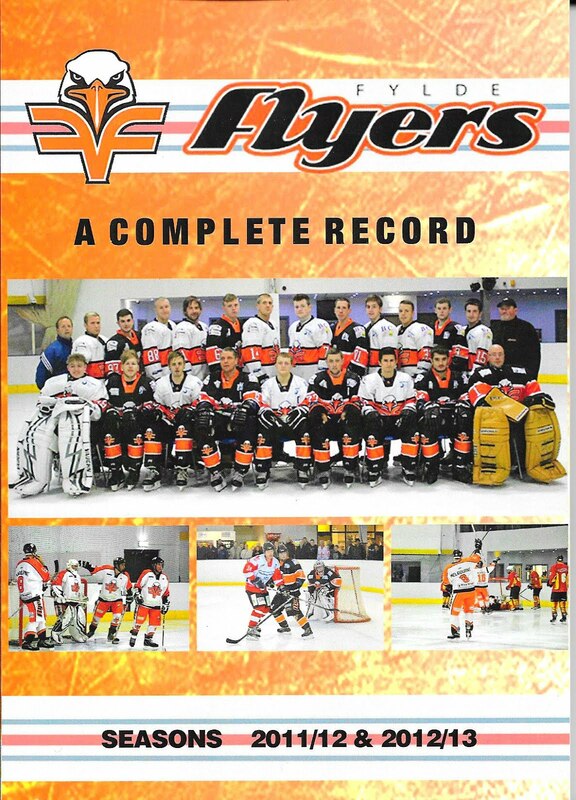 Chelmsford - who lost 3-5 at home to Slough Phantoms - need a positive result to give them any chance of hauling themselves off the bottom of the table. 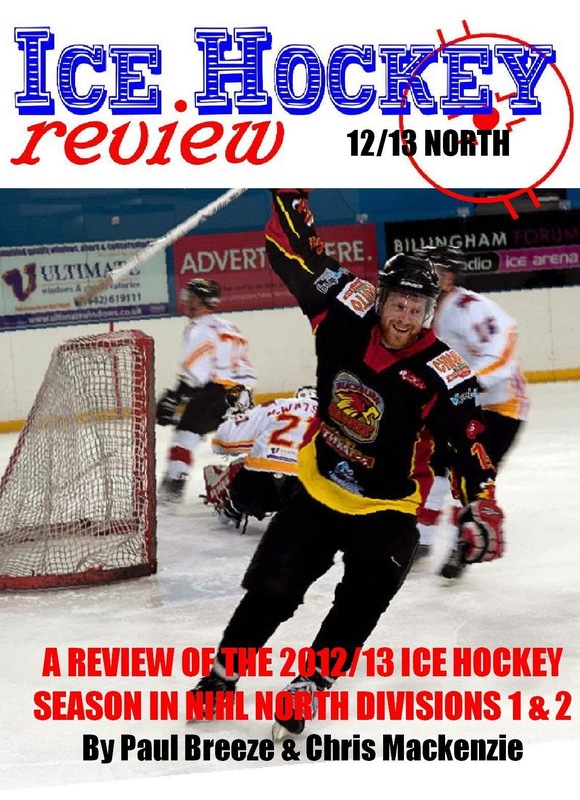 Nottingham Vipers are level on points with them but have the better playing record between the two teams. 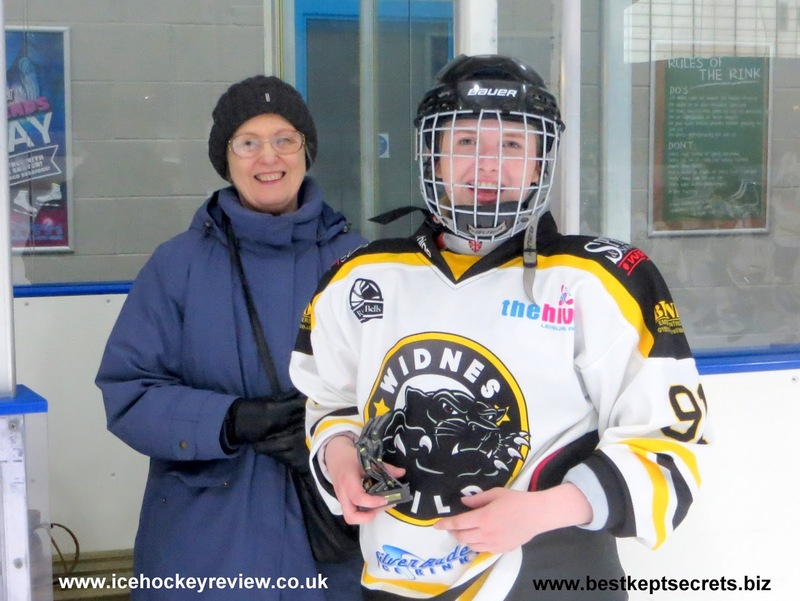 The Vipers provide the opposition at Silver Blades Widnes next Sunday for the Widnes Wild women’s team’s last game of the season. 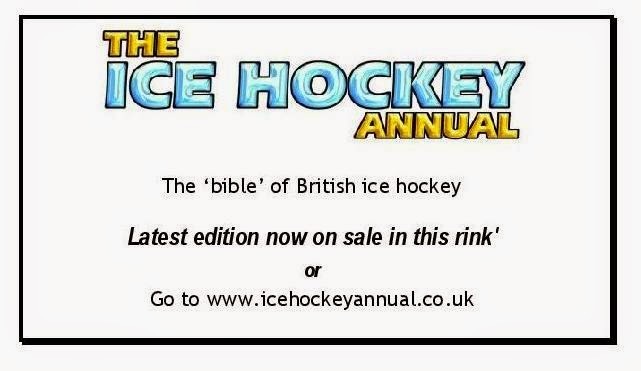 Face off is 5.30pm and admission is free.